At Phazar™, all we do is design and manufacture antennas. Our DAS, oDAS and Small Cell antennas are designed by our on-staff engineers using state-of-the-art design tools and software. Each antenna must successfully complete rigorous quality and environmental tests prior to release for manufacturing in our ISO 9001:2008 certified facility. All Phazar™ DAS antennas are PIM rated, with 100% PIM & VSWR testing done at all frequency bands. Phazar™ antennas are available in single, dual, triple, quad, and multi band configurations, and in combinations of 700 MHz, Cellular/SMR, AWS, PCS, WCS, CBRS and LAA frequencies. 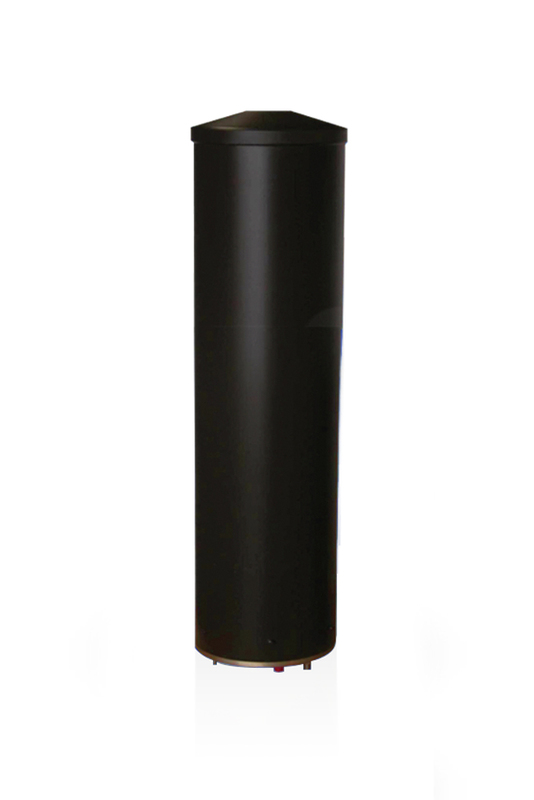 Phazar™ DAS and Small Cell antennas are built to mount on street lights, utility poles and monopoles, and are available with hardware options for virtually any installation type. View more details about our product line below. Have a question or need to contact us immediately? Please call (940) 445-9427 or click here to contact us via e-mail.